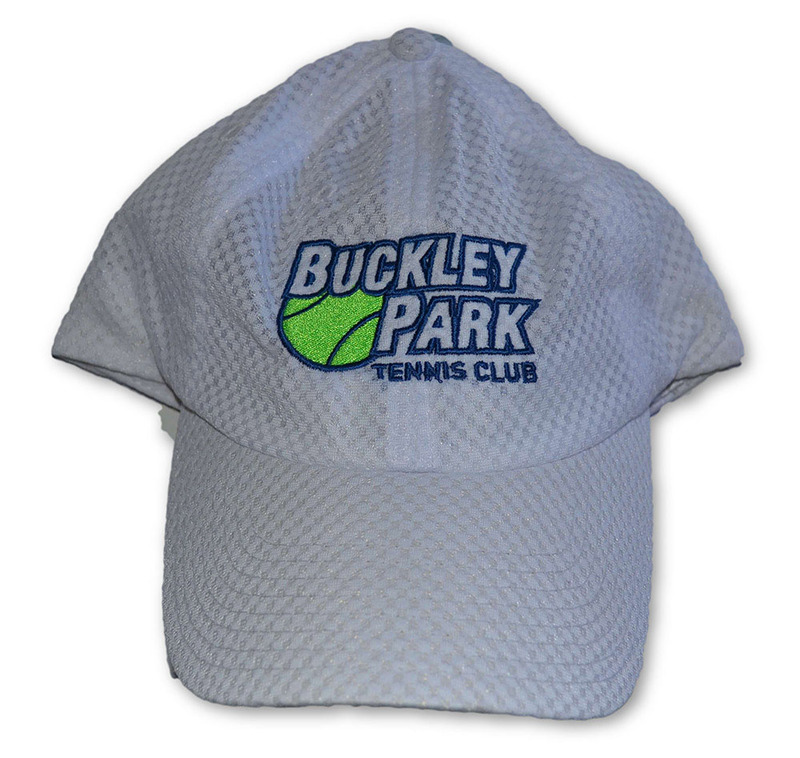 The Buckley Park tennis club is a membership based club, and so you need to be a financial member to play either socially or in one of the organised competitions. Your membership fees includes Tennis Victoria’s “Personal Accident Insurance” should you injure yourself while playing Membership entitles you to use of the courts, subject to availability, and the use of the clubhouse while playing Please refer to the downloadable membership form for pricing Should you have any specific enquiries re membership please feel free to contact our secretary on 0426 768 221. 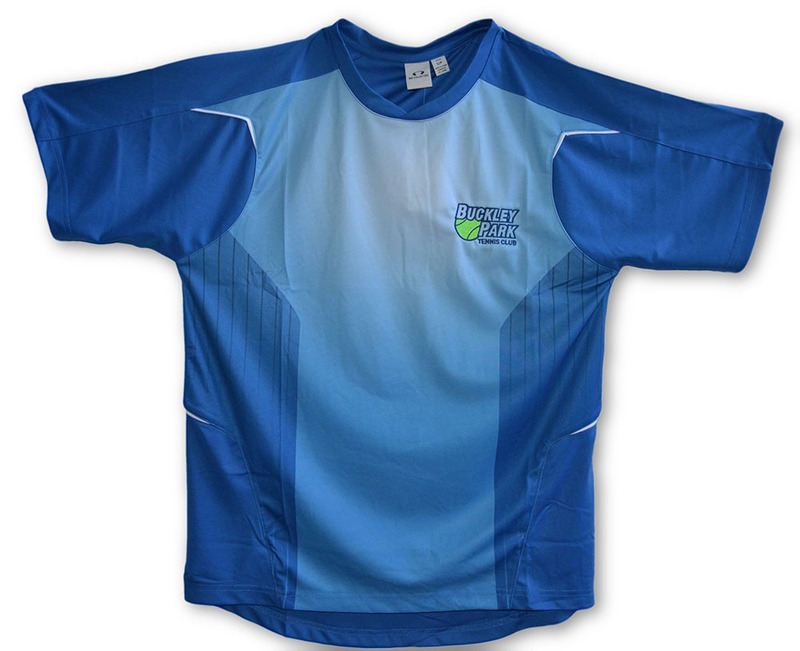 The club uniform, consist of a small range of tops, available in a number of sizes, and a cap. The club encourages all players to wear the uniform while playing competition. 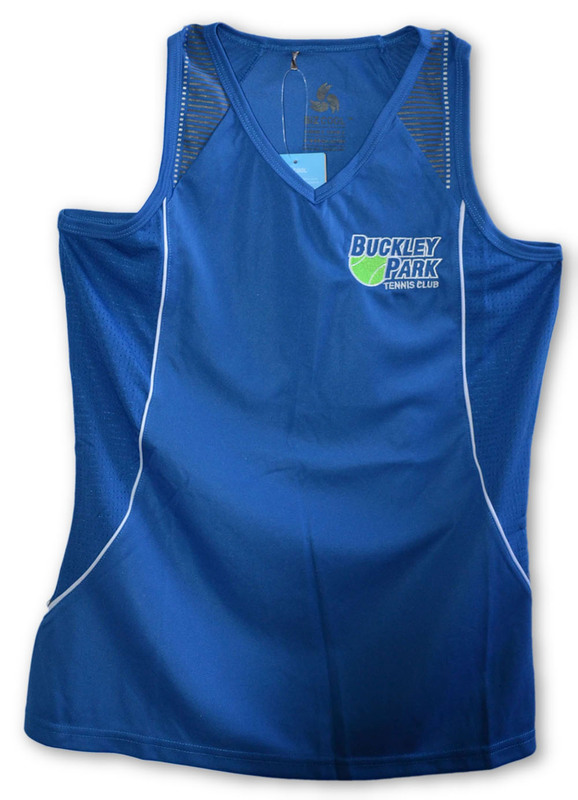 All first time junior members get a free shirt or singlet included in their membership fee. Should any other member wish to purchase a shirt or cap then please contact our club secretary Joanne on 0426 768 221. Uniform is included in the membership price for first-time members. If you are not registering as a first time member but would like to purchase uniform items, you can buy it and receive it at the club.